Every now and then, we get the chance to do something out of the ordinary in our business, something that doesn’t have anything to do with broken water lines or collapsed sewers. 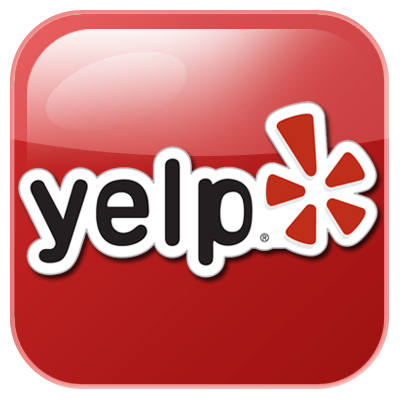 This summer, we had a customer call us with a special request. Antonia Chastain, a sculptor commissioned by the Cheyenne Mountain Zoo, created a statue of a Cape buffalo for the new Encounter Africa exhibit. She asked if we could help transport it to the zoo. Joe headed to Penrose, Colorado, carefully wrapped straps around the 900 lb. buffalo, carefully loaded him onto a trailer and off they went. Very slowly. A crane off-loaded our guy at the zoo and into his new home. 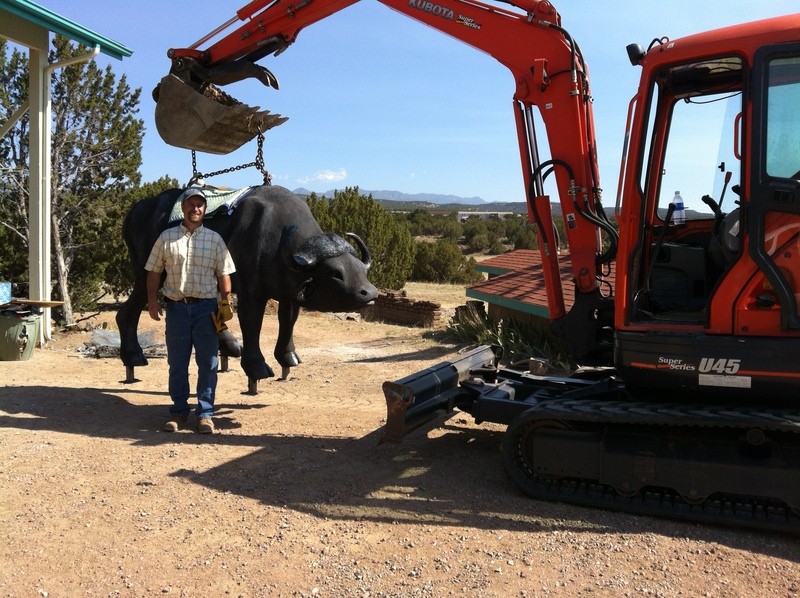 I don’t think “transporting animal sculptures” is listed as a regular excavating service of ours, but it sure was fun. 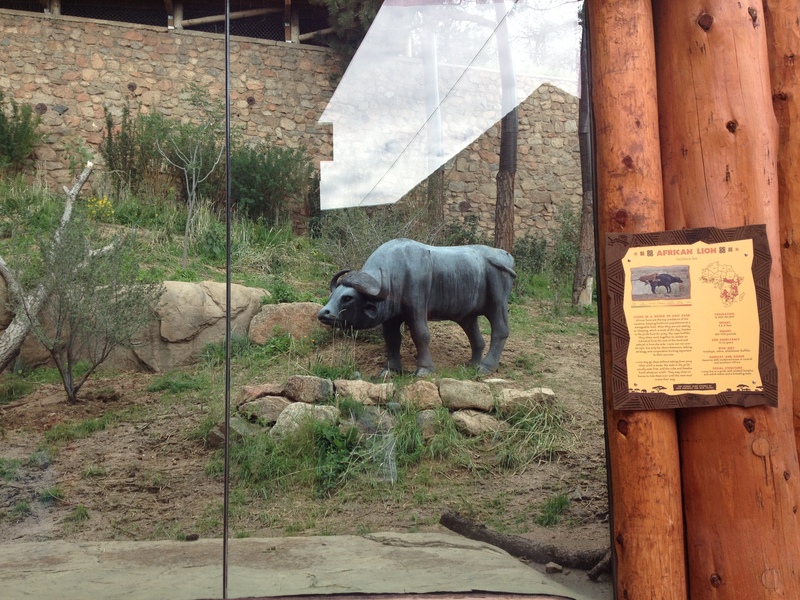 Look for the Cape buffalo just outside the new lion exhibit the next time you visit the zoo. Our gorgeous weather makes fall the perfect season to see what’s new. As always, the zoo has done an incredible job of showcasing exotic animals in a natural setting. This entry was posted in Uncategorized and tagged Cheyenne Mountain Zoo, Sculpture. Bookmark the permalink.